Our price:£ 212.75/pcs. tax incl. Triple-WAN Gigabit Ethernet and 3G/4G (via USB Modem). 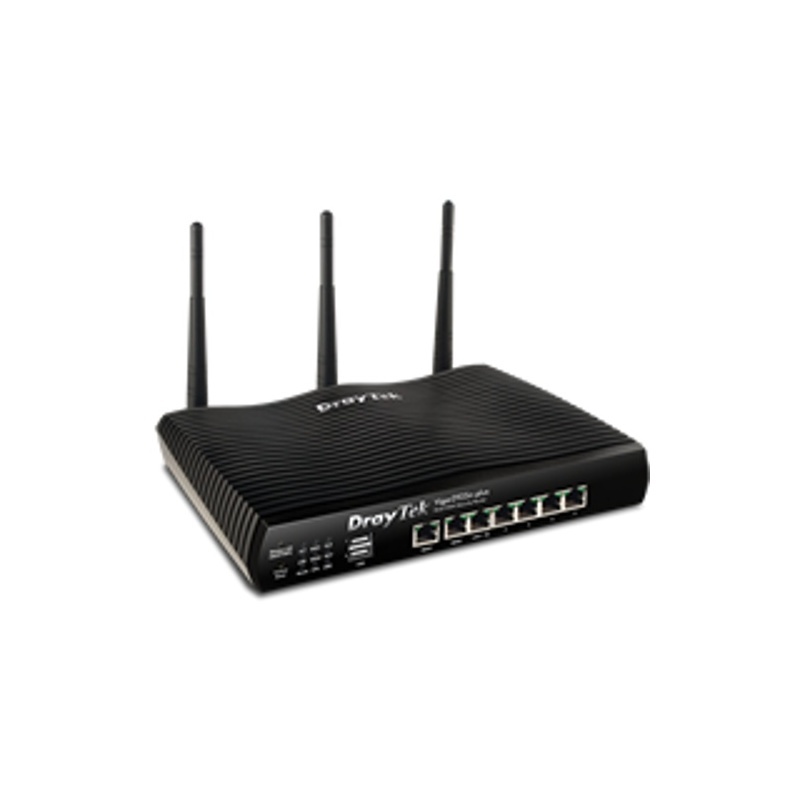 Simultaneous dual band WiFi with speeds up to 1600Mbps. All-WAN Simultaneous operation for Load-Balancing and WAN Failover. High performance - up to 300Mb/s firewall throughput. Multiple Private LAN Subnets / VLANs (Port or 802.1q based). Content Filtering (by keyword, data type or category). Ethernet and WiFi VLANs (common/distinct groups). LDAP Integration for VPN and user access. QoS (Layer 2&3, 802.1p and TOS/DCSP). 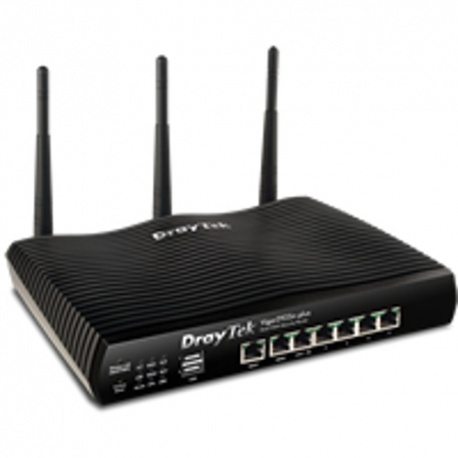 Up to 50 VPN tunnels for LAN-to-LAN or teleworker. SSL VPN Tunnel or Proxy (25 users).